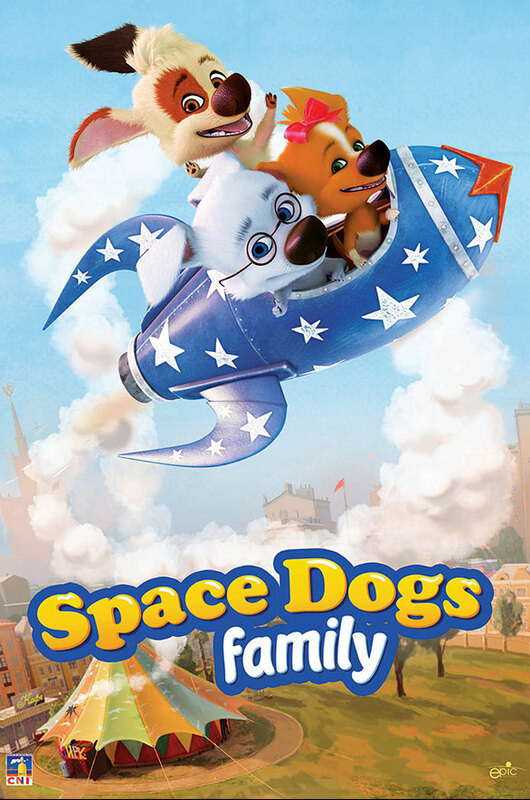 More than a hundred episodes of «Space dogs. Family» now in the Prime time the main European TV channels. After a brilliant start of the star project was continued. From 2010 to 2016 in accordance with a long-term contract with VGTRK company «Kinoatis» produced the television series «Space dogs. 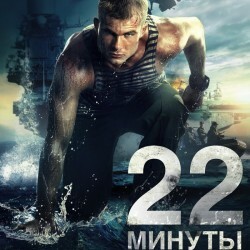 Family», it is shown on TV channels «Russia 1» and «Carousel» and also on leading foreign TV channels, showing consistently high popularity ratings. 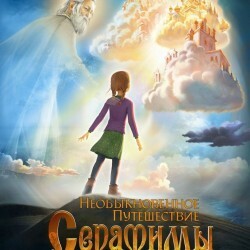 Moreover, there is a theatrical screening of the series in the almanac «CARTOON movie». 2017 in France all seasons «Naughty family» is broadcast in Prime time major television channels TF1 and Canal Plus. « The prize for the best music got the «Fox» in Argentina. » Electroencephalographical characteristics of mental representation of music in practical application to musical composition.